Sale on Laundry Soap – 940 oz. for $2.27! Encouragement through Training A few weeks ago, Jon and I took a homesteading class at Covenant Creek on Laundry Soap. The class happened naturally. We were visiting, and she needed to make laundry soap. She gave me a bar of Fels-Naptha to shred in her hand crank shredder, as she started a small pot of water to boil on the gas stove. As I quickly shredded the Fels-Naptha, she filled a 5 gallon bucked with hot tap water and dissolved the Borax and Washing Soda with a spoon. We giggled and chatted. She dropped dropped a bit of Lavendar Oil into the 5 gallon bucket. I stirred the Fels-Naptha in the rolling boil of water until it dissolved, and then gently poured it into the 5 gallon bucket. Too Much Time – or Time Saved? 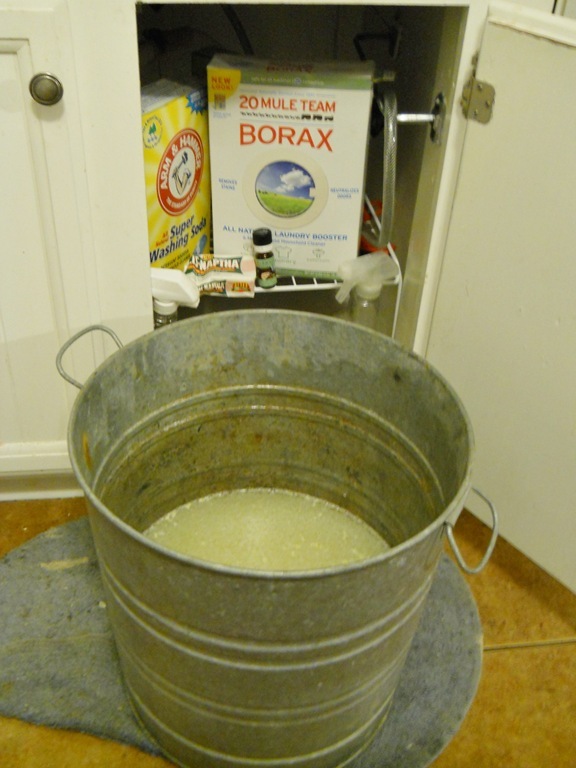 In about the time it took to boil 2 cups of water on the stove, the laundry detergent was complete. 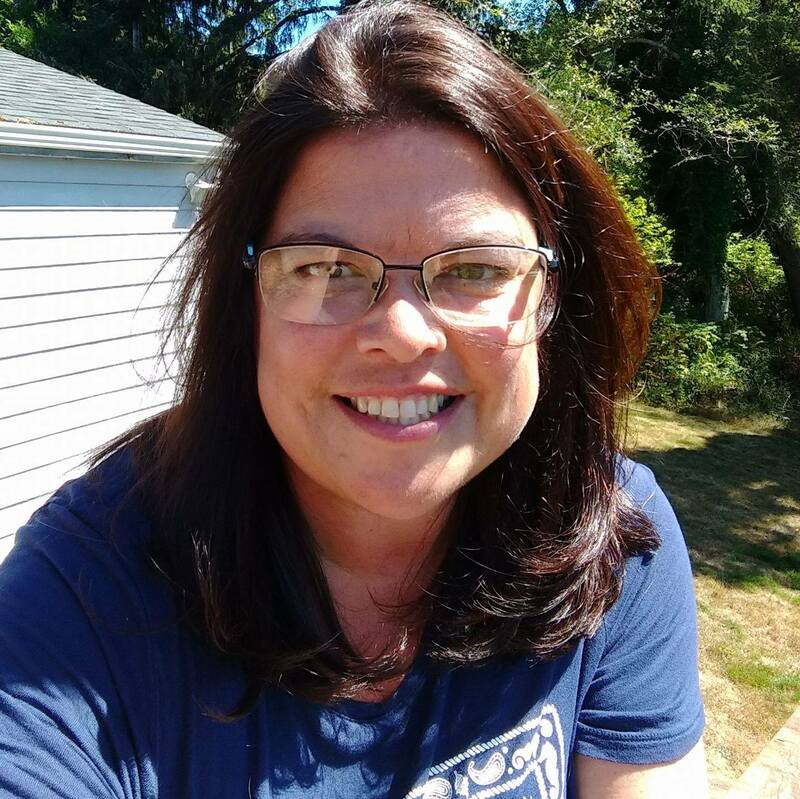 Last night, on my own, for the first time, I tried the process at home. I had just set the Sloppy Joe mixture to simmer for 10 minutes and had boiling water on the stove for my hot cocoa. 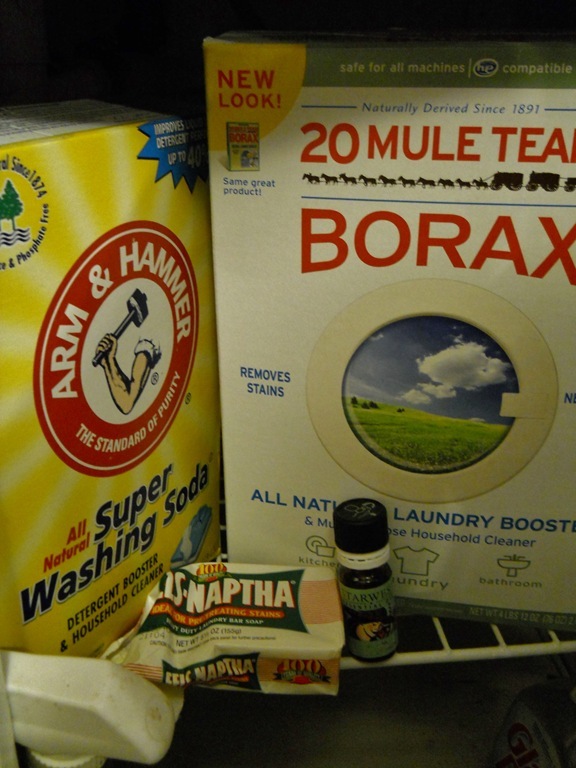 I was out of Laundry Soap, and had purchased the supplies after our class – so I set out to make it. Only using a half recipe the first time, and having all the supplies on hand, I quickly made the Laundry soap before my timer went off on the Sloppy Joes. I filled up my used Laundry Soap container and 2 1/2 liter bottles. Then, I put through a load of wash and enjoyed my family for the evening. This morning, as I was folding the load, I noticed the softness of the towels and cotton shirts. Nice surprising bonus! 940 oz, .0002 per oz. My Americanos are less than $2.00 – now I can have a treat once a week – and natural laundry soap all at the same time! 14 Responses to Sale on Laundry Soap – 940 oz. for $2.27! Thanks for stopping by! We live in a pretty tiny town two two small grocery markets and a Safeway, and one small “Mart” type store. Soap prices for any cleaning function is really high. The Mart has the lowest prices, but making it is lower still. 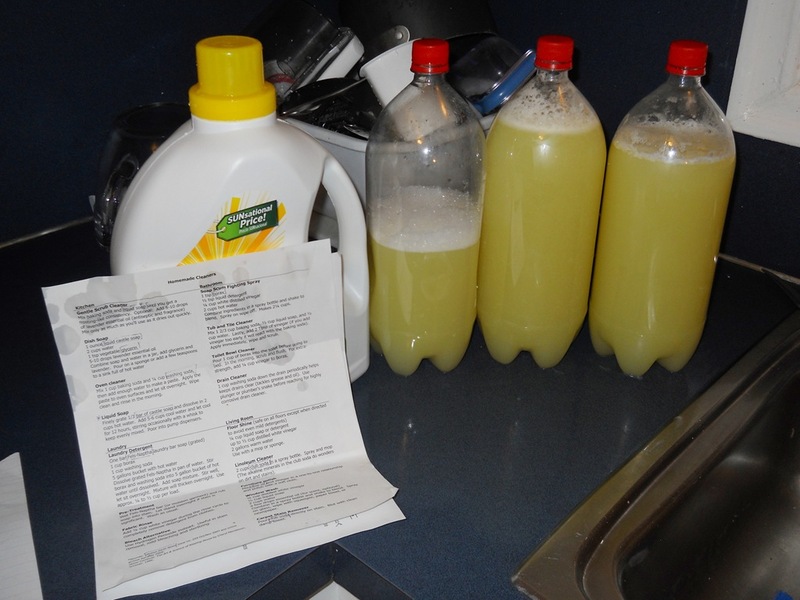 I made liquid dish soap yesterday with Castile Liquid Soap. So excited! Hmm….I may just have to try the powdered one 🙂 I have one more bottle of my $1.50 laundry soap…. I haven’t tried homemade laundry soap yet. We have a front loader and an upright. The front loader is mine and I’m not sure if the soap would work in there. The upright is upstairs for the children to use and I don’t think I can trust them with that soap! Maybe if I poured it into an empty liquid laundry detergent container. Interesting! I make it dry- as a powder. and I can’t find Washing Soda, so I had to make that, too. I use it in my HE washer. So far- So good. So I’ll need to look up the powdered recipe. Seems like it would be more expensive as it would take more ingredients? We only use a 1/4 to a 1/2 cup of the liquid per load, and it only has 1 cup of dry ingredients in 2 and a half gallons. I started making my own less than a year ago, I think, and cannot imagine ever buying laundry soap like I did before! I did have a strange batch last time and so bought some Myers ecofriendly when it was on sale to mix with my flubbed batch. Works great. It makes soooo much and costs soooo little and works just as well as the ‘cheaper’ soaps. We (guess I should say I) have sensitive skin and cannot use a lot of the detergents out there. Unfortunately, I swear nothing beats Tide. No one can convince me other wise lol BUT if clothes are treated as they get dirty (grass stains, blood stains, ketchup, mustard, etc) then it works just fine. I forgot the tea tree oil this time – but I did remember the lavender. Lovely! I’ve been wanting to try this for a while now….thanks for the reminder and the emphasis on how easy it is!!! 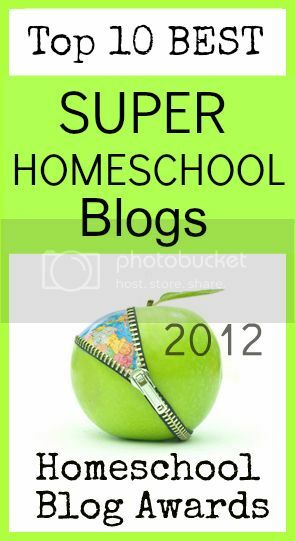 You’ve always got great stuff on your blog! You will never turn back once you start making it. Once when we were all sick with the flu, my husband picked up some store bought laundry detergent instead of making up some homemade. We all felt the clothes didn’t get as clean, smell as fresh or feel as soft. I have two other recipes on my household ways blog, by the way. 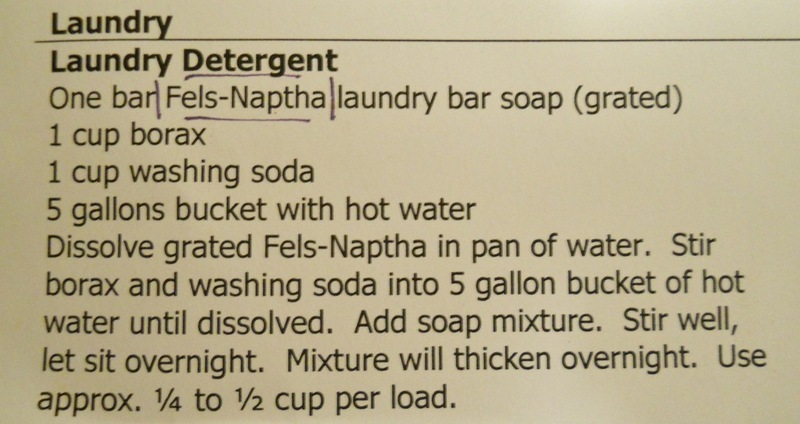 One using liquid castile soap instead of the Fels Naptha because the Fels Naptha tends to get gloppy. I also have a powdered laundry soap recipe. Just in case you want to try something a little different. Totally totally agree- I’m a convert never to go back! Ok – so it makes sense that you’d only need a spoon full or so per load. I think I would like the dried version better – easier to make. Skip the boil step, and easier to store, skipping all of the containers for 2-5 gallons of liquid! I’ve used the same recipie using Sunlight bar soap and it works as well. There is much satisfaction in making your own household products.